Greenhill’s Enterprise Centre provides a state-of-the-art infrastructure and support service to encourage the establishment and development of start-up and small businesses in the Moy Valley Region in North Mayo and West Sligo. 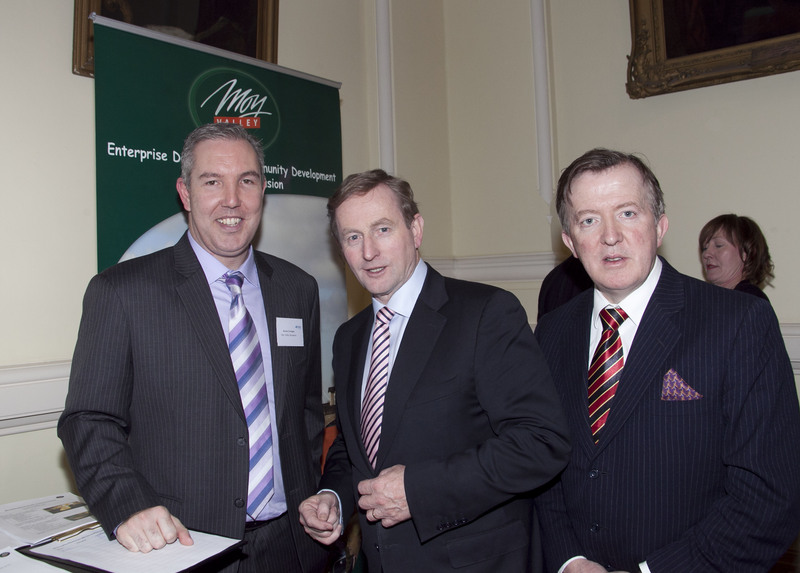 The Centre was established with the assistance of Enterprise Ireland. The main aim of the Greenhills Enterprise Centre is to facilitate the development of small to medium enterprises, create employment and provide a support infrastructure for all small businesses in the Moy Valley Region. 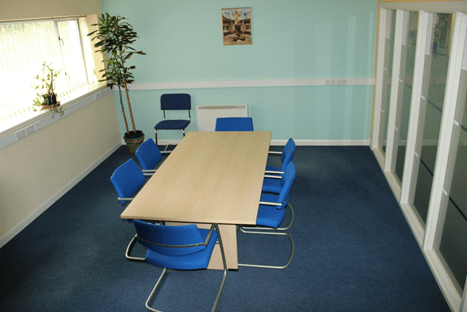 Managed by Moy Valley Resources the centre offers high-quality advice and enterprise space to individual enterprises, companies and community groups with viable business ideas. A number of supports are available from the Centre for new or expanding businesses or social enterprises. See the enterprise support section of this website for further information. The centre also offers high quality incubation, office, commercial, retail and workshops space for new or expanding companies. Click here for further information on facilities and supports available in the Greenhills Enterprise Centre. There are currently 20 companies employing over 100 people across all of the Moy Valley Enterprise Facilities.